Your dog is your very best friend. Every single time you walk through the door your Lab is so happy to see you that he wags his tail and practically smiles at you. How can you show your pet how much they mean to you? Well, one way is to take care of that smile for your pet. 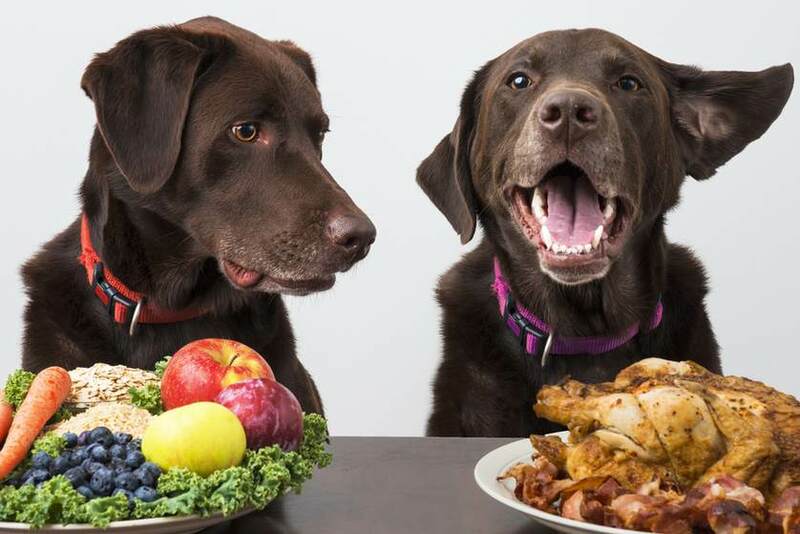 Did you know that your Labrador’s diet can influence their oral health? Humans need to brush and floss their teeth regularly to keep their teeth, tongue, and gums in good condition. Research has recently shown a link between good oral health in humans and a lower risk of heart disease. If good oral health can have such a profound effect on people, then it only makes sense to consider the impact it can have on man’s best friend. It is important to brush your dog’s teeth frequently to keep plaque and tartar from becoming an issue. Even wiping his gums with a clean, damp cloth can be beneficial. Your dog’s diet also plays a role in your pet’s oral health. Do you typically feed your dog canned or dry dog food? What kind of treats and toys do you provide for your pet? All of these things can affect the likelihood of trouble with your pet’s teeth. When your dog’s diet is nutritionally sound, containing essential vitamins, nutrients, and enzymes, your pet’s oral health will be at its very best. Feeding dry dog food rather than a moist canned variety is best for your dog. The tiny kibbles’ hard surface rubs against the teeth to remove and reduce plaque. The simple act of moistening the dry dog food with water or gravy eliminates this property from dry dog food. The treats you give your pet are part of your dog’s diet just like snacks are part of a person’s diet. As humans, we tend to overlook our snacking habits, so it can be easy to overlook the treats you give your dog. This is not the best idea. Carefully consider any and all items your dog will consume. Your Labrador’s diet must be healthy to ensure excellent oral health. Dry dog food is best whenever possible. Don’t forget to select treats for your pet that will enhance your dog’s diet. Consciously monitoring your dog’s diet will positively influence your best friend’s oral health.